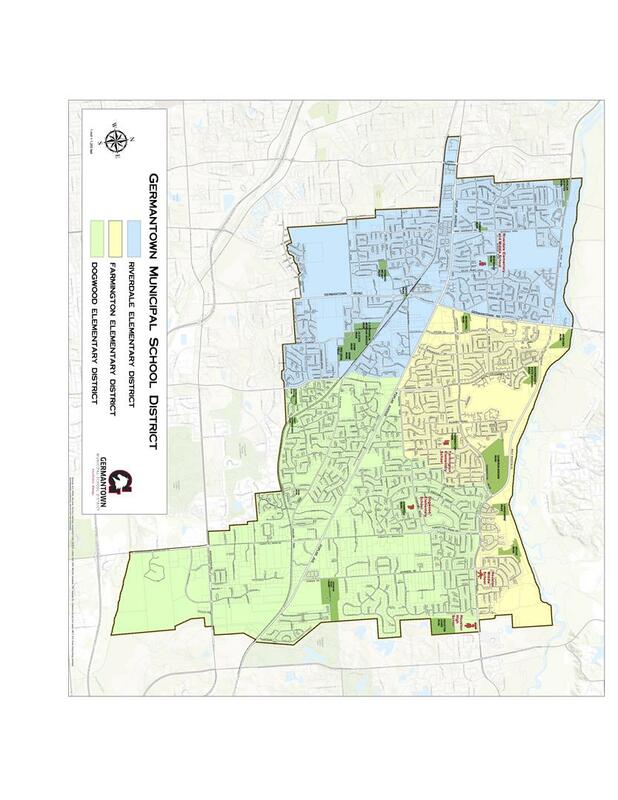 High School - All Germantown residents are zoned for Houston High School. If you are zoned for either middle school, then you are zoned for the high school. 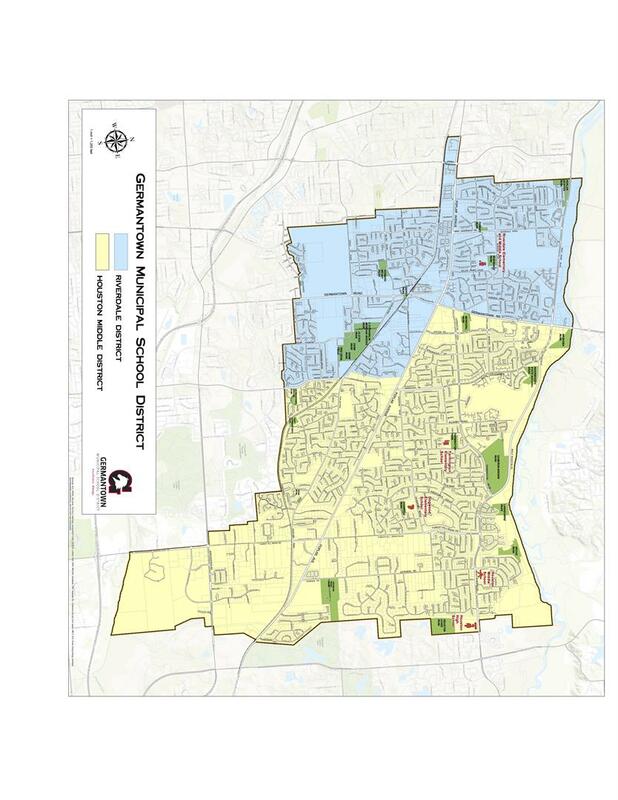 The school zone maps are provided to assist in identifying school assignments for students residing within the Germantown Schools district. Data accuracy cannot be guaranteed. Errors or omissions are possible and the user is hereby advised of that possibility. The data that supports the map content is updated only periodically and therefore may not reflect the most current conditions. To confirm or verify any information contained within the web map, please contact Germantown Municipal Schools at (901) 752-7900.